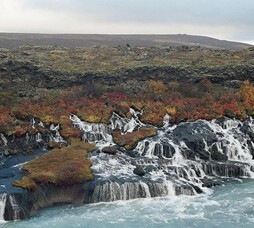 Iceland is an Island nation in the North Atlantic Ocean wildly known as ‘The Land of Ice and Fire’ due to its glaciers and volcanos. 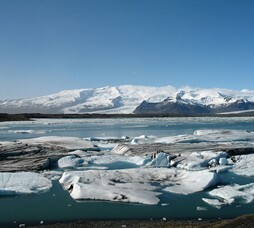 Iceland is one of the cleanest countries in world a popular destination for travelers of the world for its landscapes, stunning views and natural beauty. 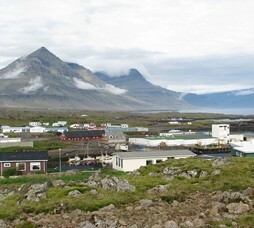 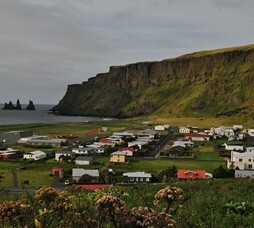 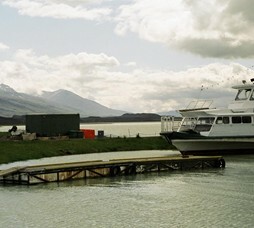 Iceland is the original land of the Vikings and traces of Viking way of life are still fresh in its cuisine and culture. 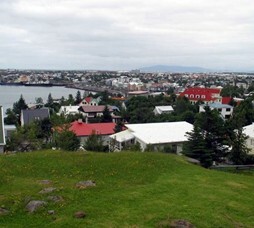 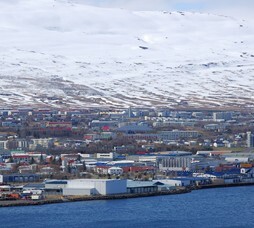 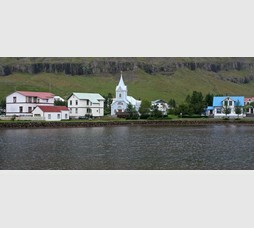 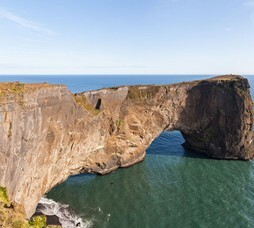 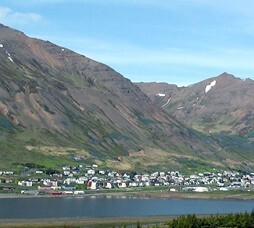 Reykjavik (capital), Borgarfjörður, Akureyri, Vík and Mývatn are some of the most renowned destinations for their waterfalls, geysers and beaches. 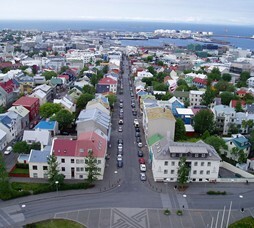 Visa: Guests arriving directly to Reykjavik need to have pre – approved Schengen Visa. 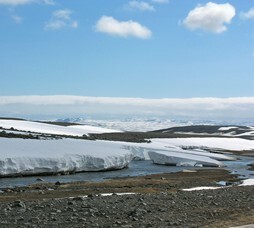 Season: Iceland has 4 seasons, Summer (June to September), Winter (January to April), fall (September and October) and spring (April to June).